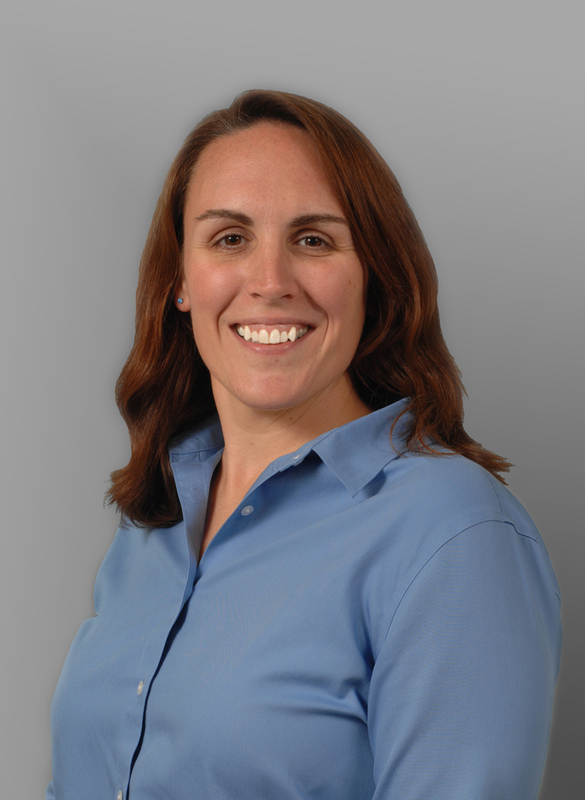 Dr. Kristen Pickett is an Assistant Professor in the Occupational Therapy Program within the Department of Kinesiology at the University of Wisconsin, Madison. She received her Masters in Kinesiology and her PhD in Kinesiology, Biomechanics, and Neural Control from the University of Minnesota, Twin Cities. Concurrently, she worked as a human factor engineer at 3M. Afterward, she completed a postdoctoral fellowship at Washington University in St. Louis School of Medicine before joining the faculty at University of Wisconsin, Madison. Kristen is with us today to tell us all about her journey through life and science. Kristen has a young son who is about a year old, so she spends a lot of her time outside of the lab inventing new games singing songs, chasing him, and cleaning up after him once he goes to bed. In the lab, Kristen is investigating how the brain and the body work together to allow us to move. She focuses on the sensory and motor components of the body and uses functional magnetic resonance imaging to understand what is going on in the brain related to movement. As a kid, she always had a desire to build things and solve problems. Kristen recalled one time in eight grade where she and a friend wanted to be on the school’s Odyssey of the Mind team where they used science, math, and engineering to answer questions. They were told they couldn’t join because they were girls, but she didn’t let this stop her from pursuing a career in science! After accepting a postdoc position and setting her start date, Kristen worked hard to finish up and defend her PhD thesis. That’s when things fell apart, including some serious problems with data processing. With her defense date looming in the all too near future, Kristen had to face the grim reality that there was no way she could get everything done in time. It was really hard to call her thesis committee and her new postdoctoral mentor to postpone the defense and her new position start date. Kristen recently established her independent lab at the University of Wisconsin, Madison. She was excited that within the first ten weeks of operation, her lab collected data on 15 people for a new study. Also, they found out that a tool they are developing has been elevated to the meeting stage in terms of progressing towards a patent at their University. Kristen traveled to Norway for a conference and was able to extend the trip for an extra week to see the sights with her husband-to-be. The conference was excellent, and it was rewarding to see one of the graduate students in the lab present some of the data they were working on. She also enjoyed the majestic beauty of the fjords and off-the-beaten path excursions along the coast. Her postdoc lab had a tradition of going to great lengths to try to surprise people on their birthdays. Shortly after she started, Kristen was offered an opportunity to “help with data collection” that just happened to fall on her birthday, and she was excited to be able to contribute to the lab. When she came in, she was surprised with decorations, a card, funfetti cake, and birthday wishes from the whole lab. Though Kristen was honored by the gesture, she couldn’t help feel a little disappointed that there was no data to collect. There should be ease in what you do. Also, find good mentors, talk to people, and have fun with what you do. The focus of Kristen’s lab is in understanding the role of the brain in sensory and motor control of human movement. Her research is focused on examining the neural underpinnings of human movement in healthy individuals as well as individuals with movement disorders using a combination of clinical, biomechanical and neural imaging measures. The clinical/translational component of her research examines neurological populations that manifest both gross and fine motor control and sensory abnormalities such as those seen in Parkinson disease and dystonia. One involves a multidisciplinary research team at the University of Wisconsin-Madison that is working to build a registry of individuals with Parkinson disease (PD) as well as healthy individuals who are interested in participating in research studies. Participation in the registry does not require participation in any research studies, but rather gives researchers at the University permission to contact you to discuss your possible involvement in PD research. If interested, or for more information, please contact Dr. Kristen Pickett. In addition, Kristen has been working as part of an annual interdisciplinary research clinic for children and young adults with Wolfram Syndrome. The goal of this research clinic is to understand the natural history of the disease process, particularly in its earliest stages and with an emphasis on the neurological aspects of Wolfram Syndrome. The primary focus of this team is to select appropriate markers of disease progression, which will be essential for establishing the efficacy of any future interventions through clinical trials.